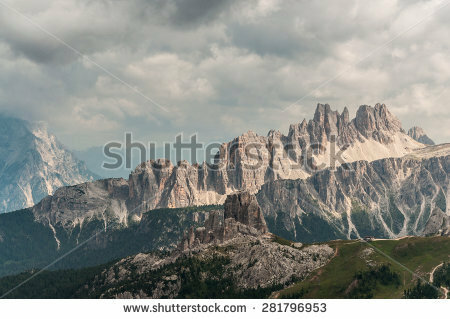 Scenic view of dramatic italian mountains. 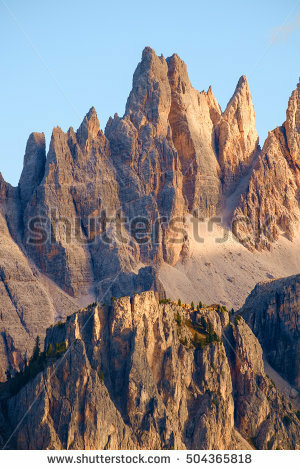 Rock formation Croda da Lago in Italian Dolomites. 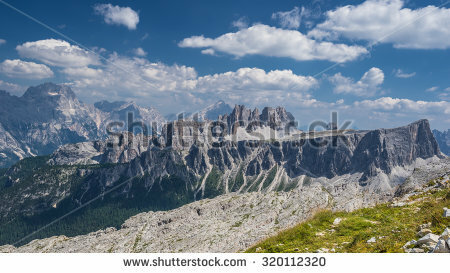 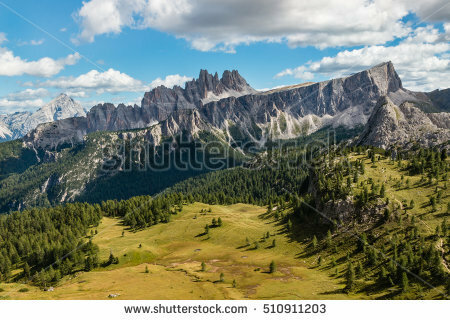 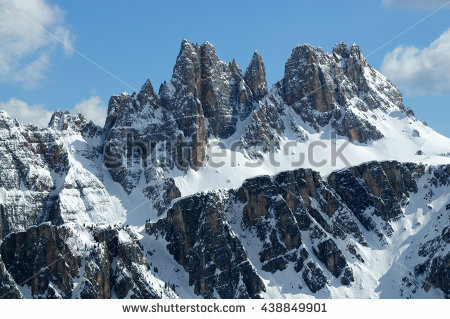 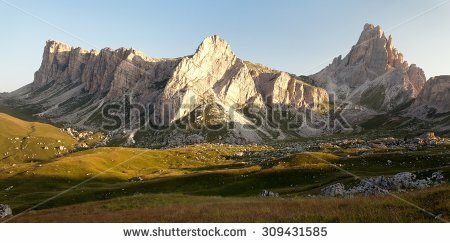 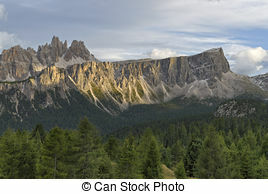 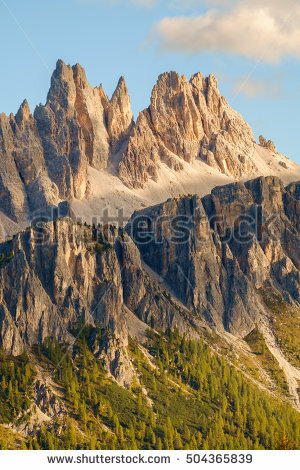 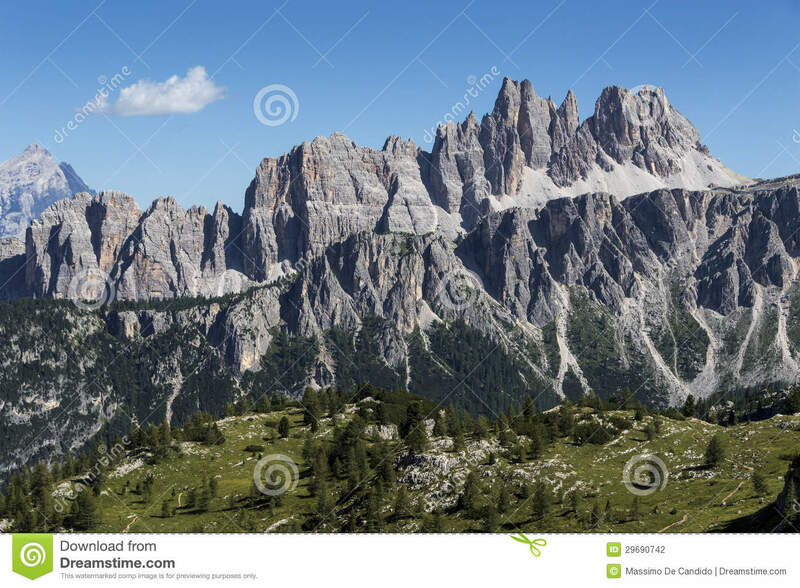 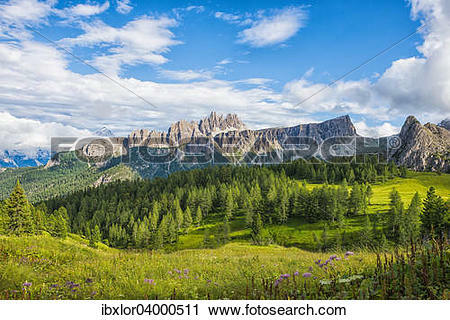 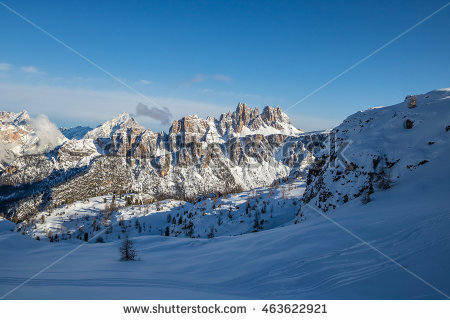 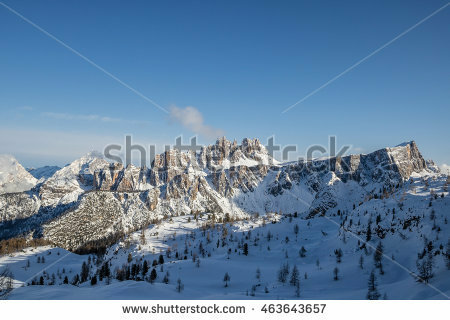 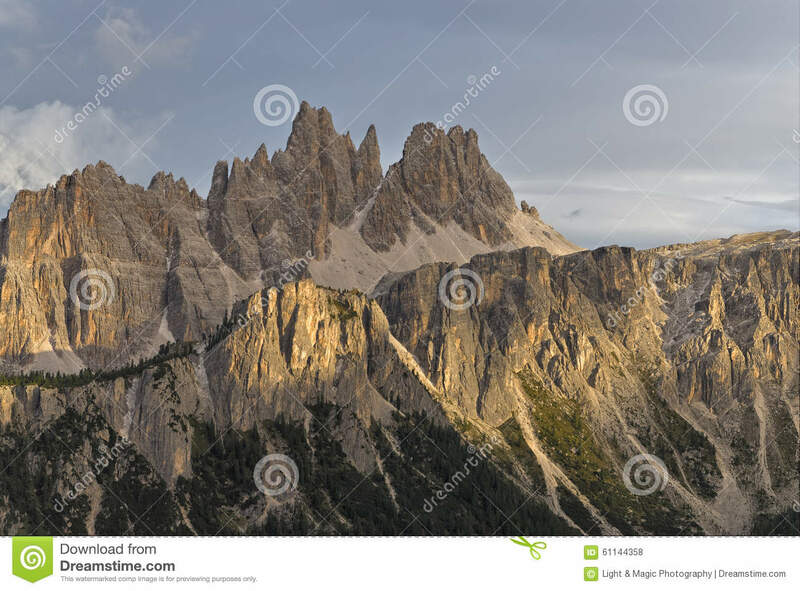 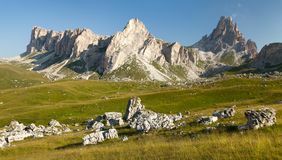 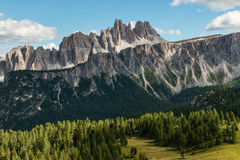 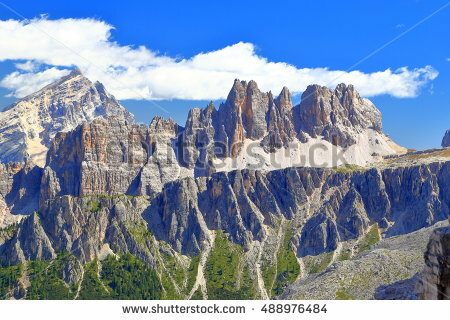 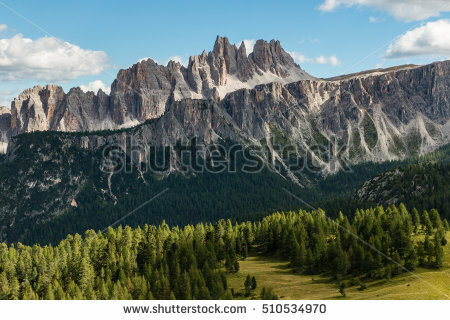 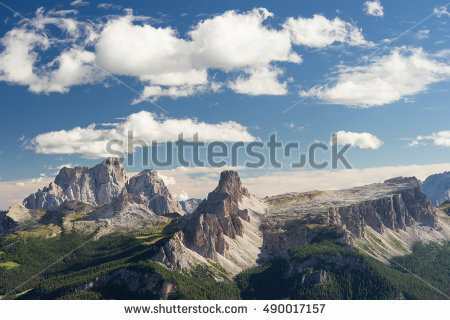 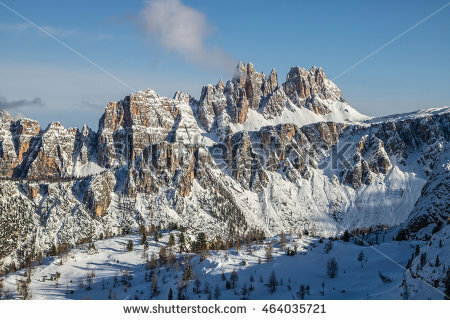 "Lastoi de Formin mountain with blue sky and clouds, Croda da Lago at the back, Dolomites, Veneto, Italy, Europe"
V.24.1.7 Page loaded in 0.13372 seconds.